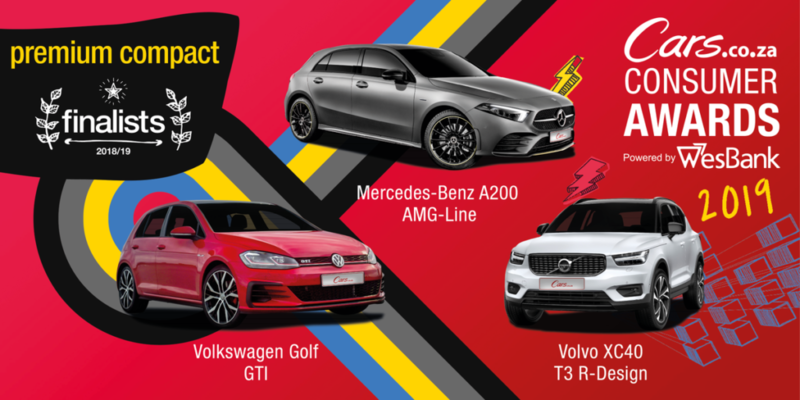 It is the Cars Awards Week and the winners of the 2018/19 Cars Consumer Awards will be announced at a prestigious gala event to be held in Johannesburg on Thursday, 24 January 2019. 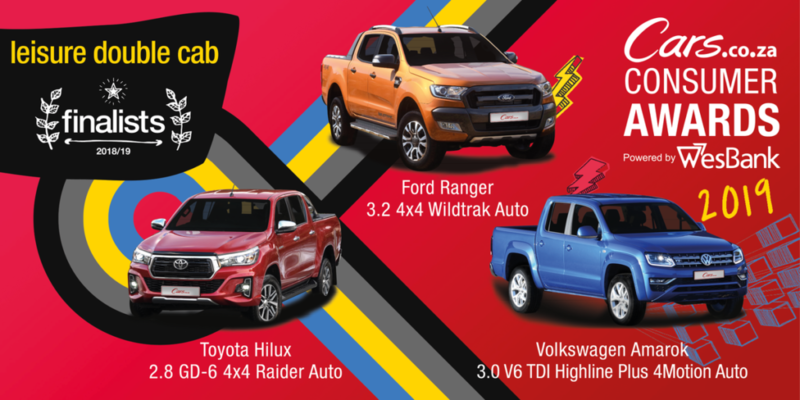 Now in its 4th year, the CarsAwards was conceived to be South Africa’s definitive automotive awards programme and is backed, for the 3rd year running by the country’s leading supplier of vehicle finance, WesBank. To determine the finalists, the extended editorial team trimmed the number of candidates per category from 5 to 3 by evaluating them against predetermined pillars of success. 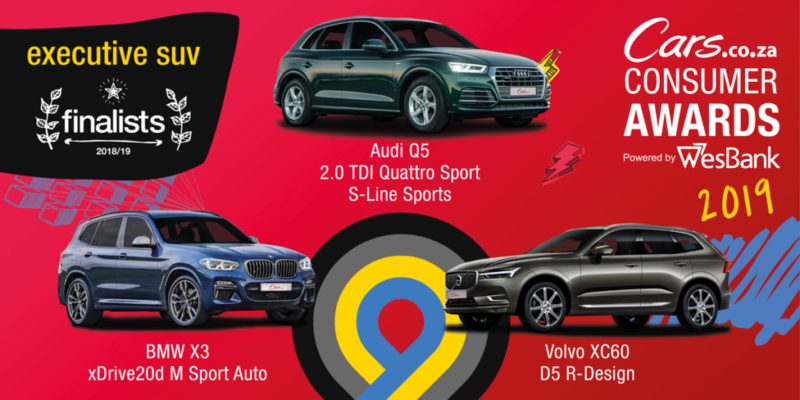 No fewer than 18 vehicle brands are represented in the list of finalists, with Volkswagen leading the nominations with 7 derivatives, followed by BMW and Ford (4 apiece), and Audi, Mercedes-Benz and Volvo (3 apiece). Significantly, Porsche and Isuzu make their first appearances in the final stage of the #CarsAwards programme, while Honda and Range Rover return to the list of 39 after failing to make the last round in 2017/18. We will be streaming the #CarsAwards event live on the Cars.co.za YouTube channel from 7:30 PM, so make sure you subscribe! You can also follow us on Twitter and Instagram to get running updates on the night as well as pictures and videos from the red carpet. 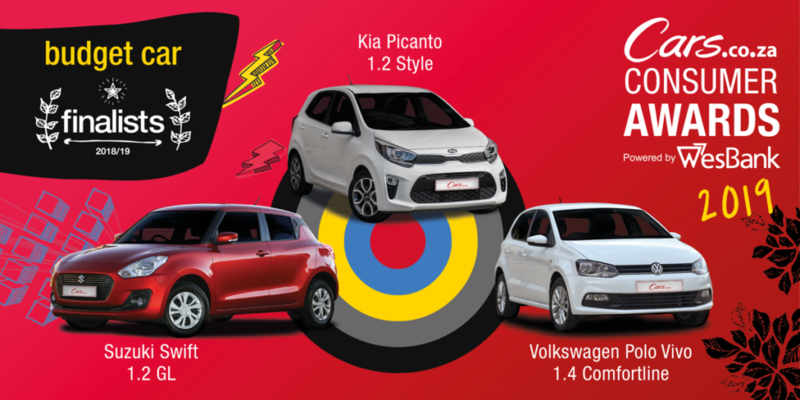 You can engage with us across all our social media channels using the hashtag #CarsAwards. Next Article Spoil Your Partner This Valentine’s With a Romantic Dinner at Love Revo.